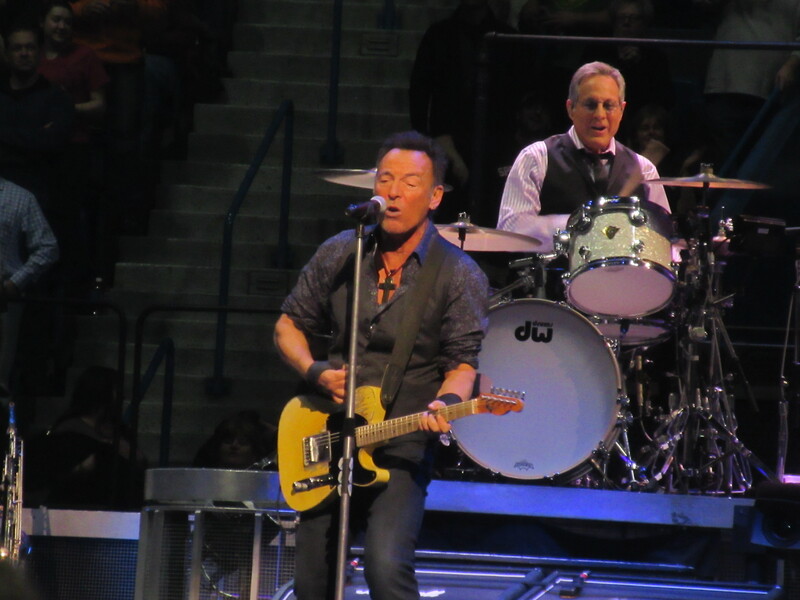 Thirty Five years ago, Bruce Springsteen released an album which catapulted his career to new heights, that album was The River. Bruce has often stated that The River was the gateway to his future writing. The songs on this project were created during a recession in America, where a lot of people were struggling just to make it by. 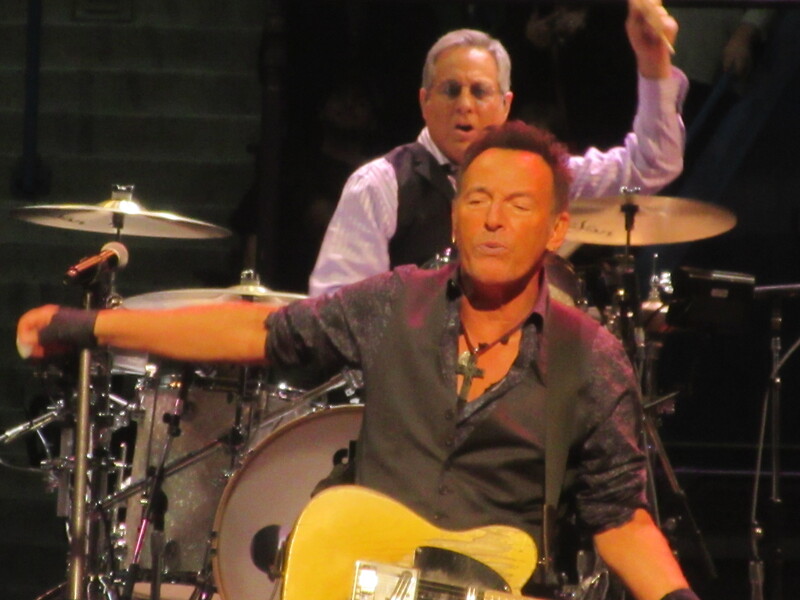 The twenty songs that make up the album fully showcase why people consider Springsteen a voice of the blue-collar, hard-working people of this country. 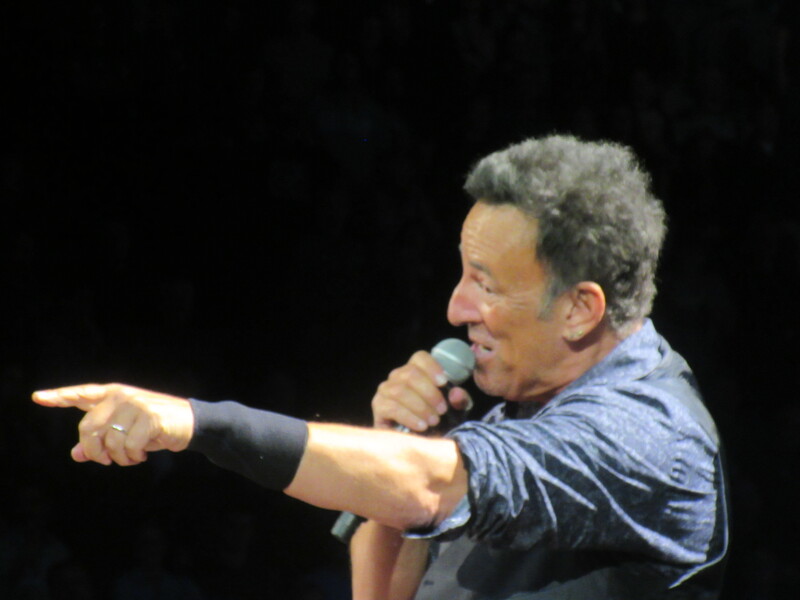 And last night, at the XL Center in Hartford, Connecticut, Bruce and his E Street Band performed the entire album, in order, to a sold out and boisterous crowd. 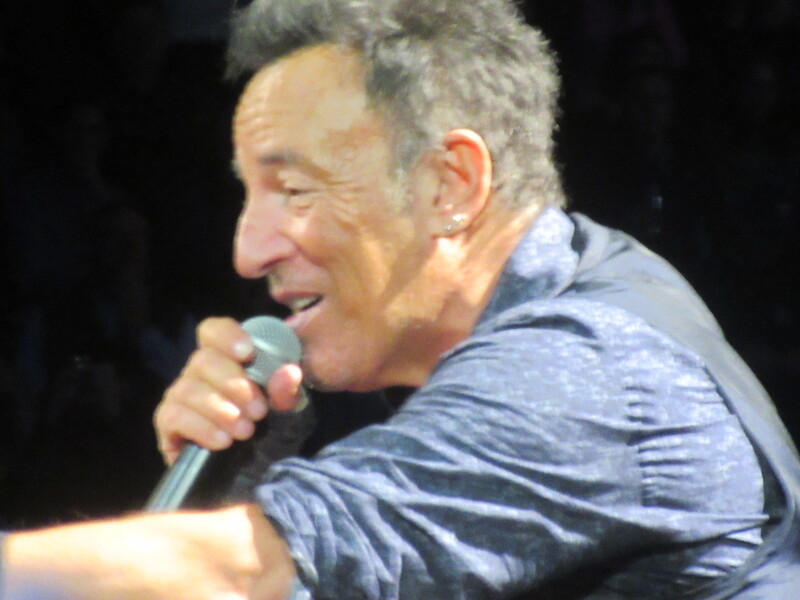 I’ve seen Bruce live now almost a dozen times and no show of his is just the “greatest hits” that so many artists go out and perform the same set night after night. It is a three and a half hour celebration of his entire career. 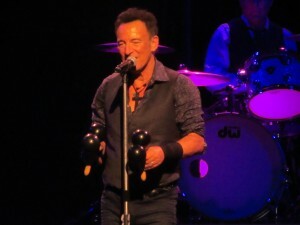 So if you come to one of his shows, you need to come prepared with an appreciation for his full catalogue. However, the first two hours last night was a beautiful rendition of the classic The River album which had a mixture of energy, pain, and truth. 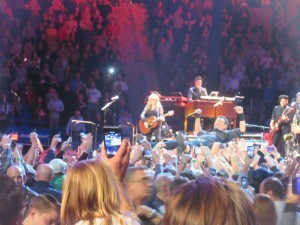 Whether he was crowd surfing during Hungry Heart or playing a flawless harmonica during The River, or showcasing his band’s many talents in songs such as Sherry Darling or Cadillac Ranch, the full understanding of how each of that project’s songs tied together really brought the performance to a special level. I thought the most moving moment of the night was during Point Blank where most of the stage was dimmed and the dark lyrics really shined through and captivated the entire arena. 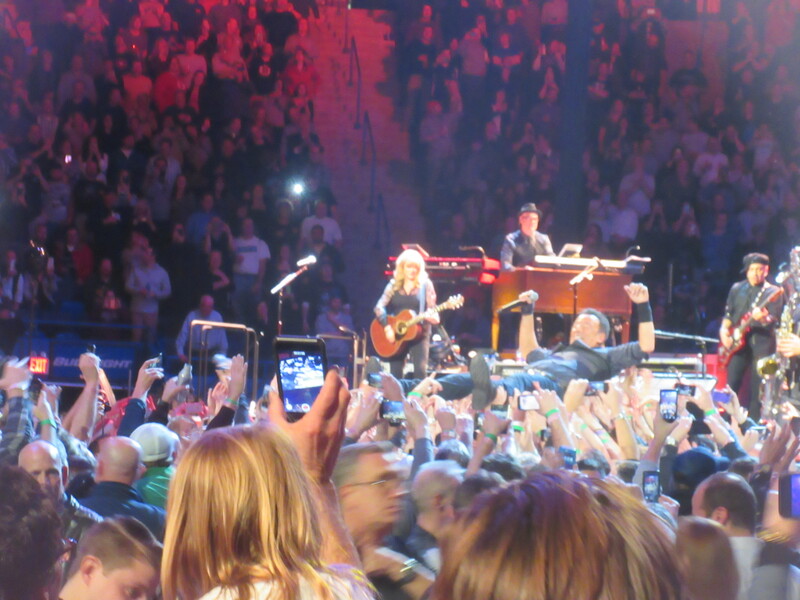 And in true, Bruce Springsteen fashion, once the entire The River was performed, he blasted into another twelve songs which had the crowd up, dancing, and jumping around. 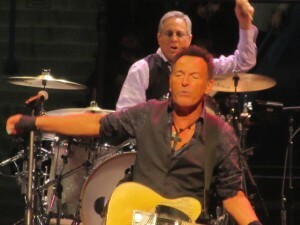 This double encore of sorts, included hits such as Born To Run, Thunder Road, and Dancing In The Dark. 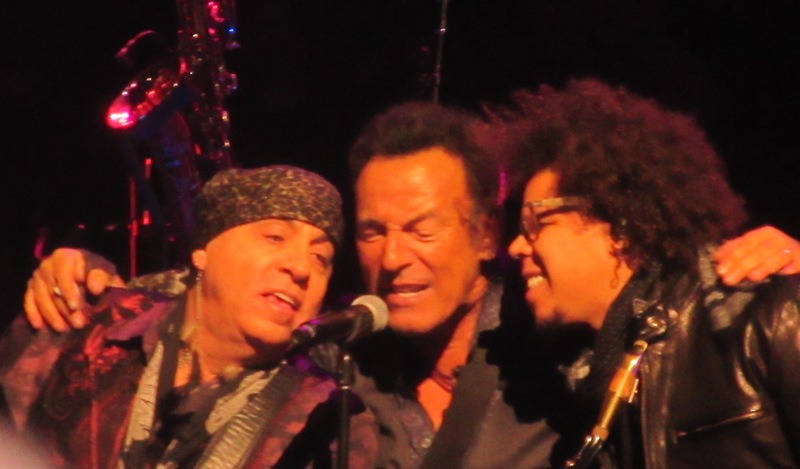 One of the best parts of the evening was seeing the interaction between Bruce and his new saxophonist, who happens to be the late Clarence Clemons’ nephew, Jake Clemons. Jake’s uncle would be very proud of him as he did his best to fill the void that Clarence’s death left on the Band and the music community as a whole. And he was very impressive as he used every bit of the stage and belted out tons of sax solo’s to the crowd’s absolute delight. All in all, I have yet to attend a Bruce Springsteen show that disappoints and this was no exception. 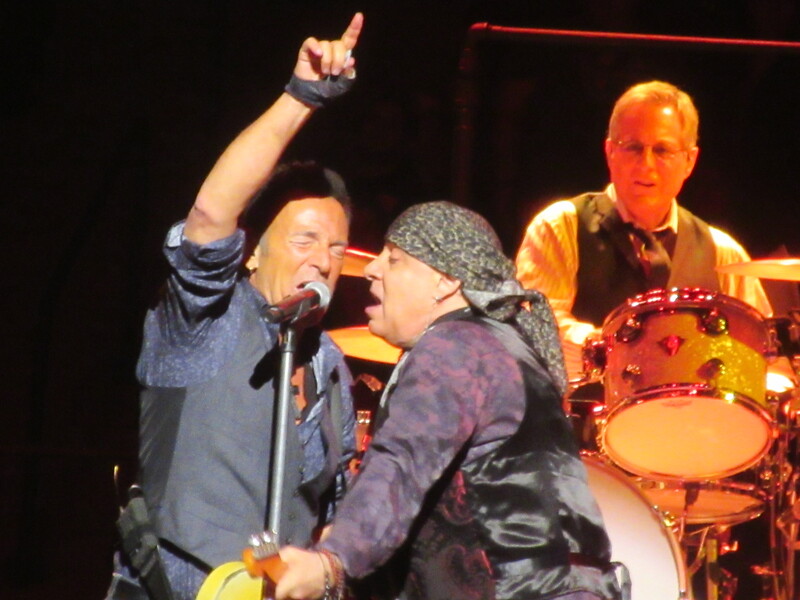 In fact, due to the fact that the entire two track The River was performed in its entirety, made the night even more special. Bruce shows no sign of aging as both his voice and his energy on stage seemingly have not changed in forty years. I hope he and the E Street Band continue to do more tours celebrating their storied past while continuning to give their fans new music during their journey as living legends.